Our program is designed by the leading sales Rainmakers and has been tailored around the unique issues and challenges faced by sales professionals. Our program has been continuously refined in the country's most competitive markets. This program is driven by modules that can be easily modified to fit most any position in the company, from intensive and advanced front line selling, to those who are in the backshop and just need to understand what your Rainmakers are doing out in the field. The program is powerful, yet flexible. 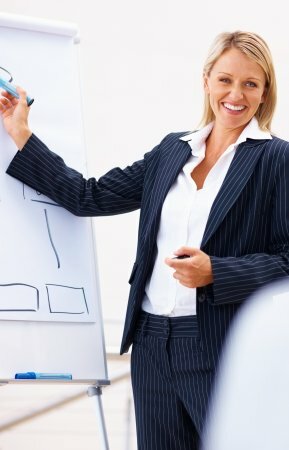 Rather than rote memorization of scripts and aggressive cold calling tactics, our participants are encouraged to build sales plans based on the techniques and tools that fit most naturally with their style, personality and comfort level. Monthly training and accountability sessions lead to clear results: more referrals will be generated, more meetings with decision makers will be scheduled, fewer proposals will be "shopped" and a higher percentage of prospects will convert into new clients.